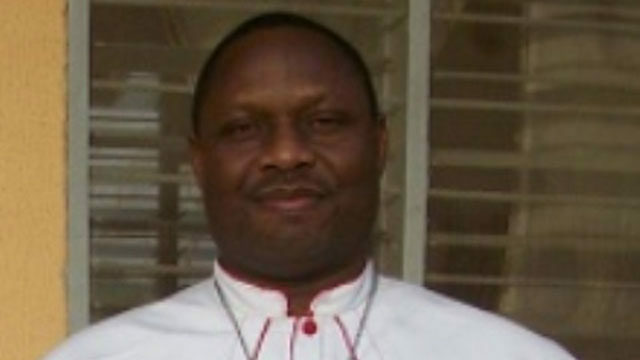 The need for Christians, especially those from the catholic denomination to play active roles in the 2019 general elections, has become a source of concern to the Bishop of Jalingo, Rev. Dr. Charles Hammawa. The Bishop who made this known in Jalingo during the opening ceremony of the 2018 General Assembly of the Diocese, believed that effective participation in politics by Christians would change the governance of the country for better. The assembly with the theme “The Catholic Church and Politics in Nigeria,” was attended by catholic faithful from all the nooks and crannies of the Diocese. While admonishing the laity to embrace the challenge of taking active part in partisan politics, he stressed the need for them to be guided by the gospel virtues and values for the attainment of good governance, justice and peace. He also urged eligible Christians to endeavor to register and posses their voter’s cards as that would enable them to actively participate in democracy and governance, adding such steps would influence and change the temporal order for the better. According to him, “You cannot vote if you don’t have permanent voters’ card, so I appeal to you delegates to this assembly to be our mobilisers and encourage our people to register and vote at elections. The state governor, Dickson Ishaku, who spoke through the Majority Leader of the State House of Assembly, Albasu kunini, lauded the efforts of the church in the role of remodeling the society. The governor who described as timely the theme of the General Assembly, considering the fact that the country was in an election year, urged the church not to relent in her role of remodeling the attitude of people to make them responsible citizens for the good of the society. Supporting the position of the Bishop, Ishaku advocated for the participation of the church in the governance of the country to purify the system and purge it of ills, which he said, have made many look at politics as a dirty game belonging only to the pagans.